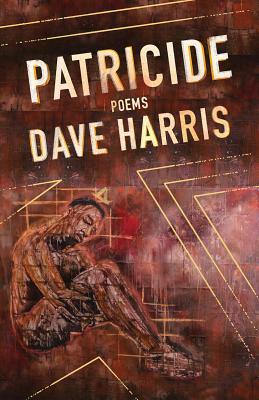 Dave Harris's stellar debut takes a nuanced look at the complexities of black masculinity. Patricide weighs those complexities and how they impact a lineage of black boys who fight to become men in the image of their fathers. More than just a book about fear or death centered on being black in America, Patricide illuminates the internal struggle to be the best man possible with the shadow of other men at your back. Through poems on loss, music, college, and family strife, Harris examines how time shifts and changes, despite so much of a life's architecture staying the same. Ultimately, Patricide opens itself up to reveal a story of many threads, one that finds a way to tie together in unexpected and joyful ways.